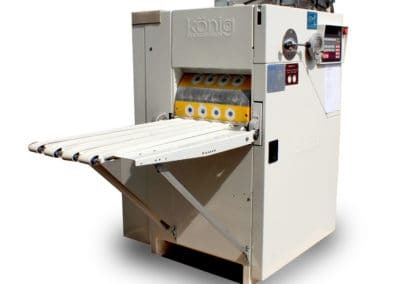 Erika Record Baking Equipment is proud of our Koenig remanufacturing program. Our industry-leading technicians have been trained to replace all existing components with original, OEM parts and painstakingly restore every Koenig we offer. 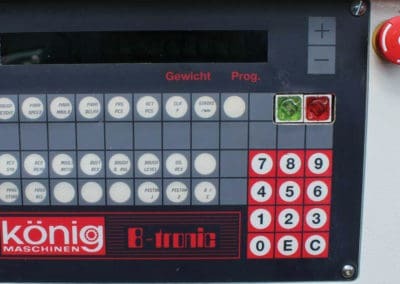 This includes full restoration of the machine down to the base. 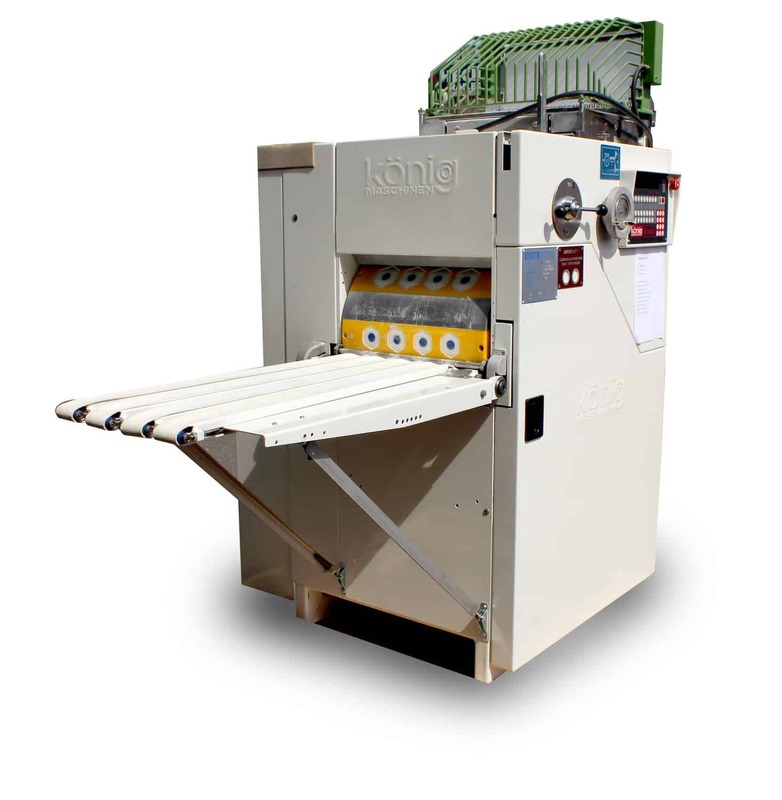 Our remanufactured machines feature 1-year parts and 90-day labor warranty for installations within the continental United States. Availability currently varies according to current inventory. 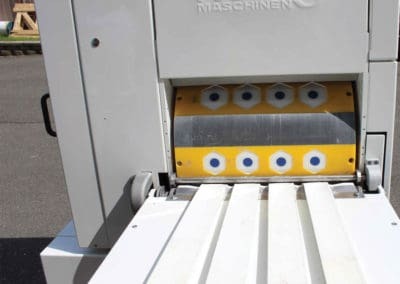 For more information or to join our waiting list, please call our bakery equipment sales office and showroom at: 800.682.8203 or click here. 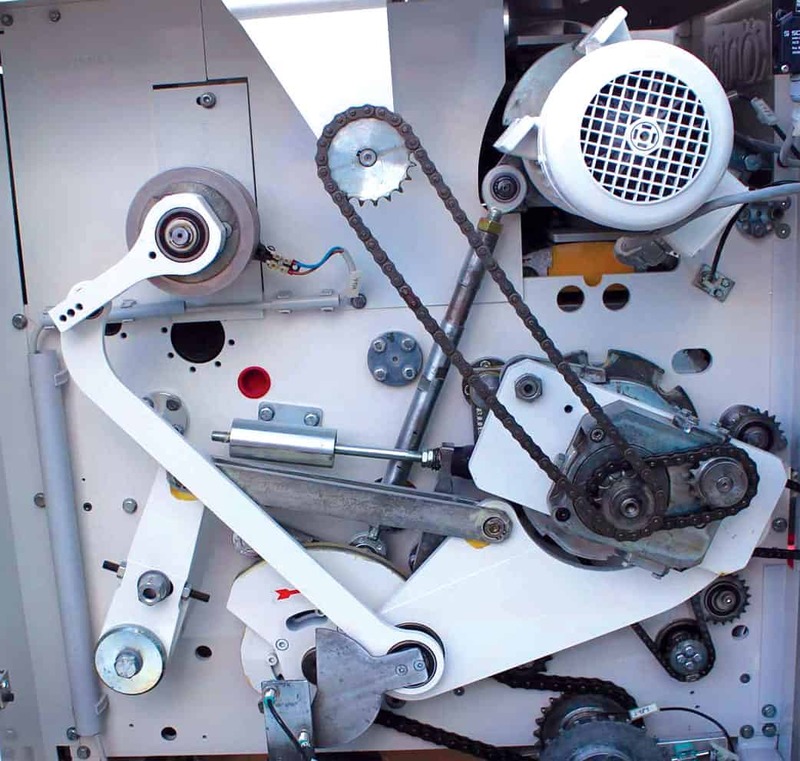 Our Koenig Remanufacturing program involves rebuilding the entire machine down to its base. 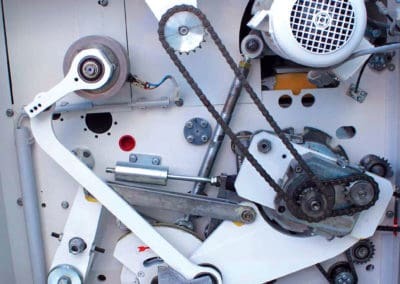 Our Koenig divider rounder remanufacturing program utilizes OEM parts. 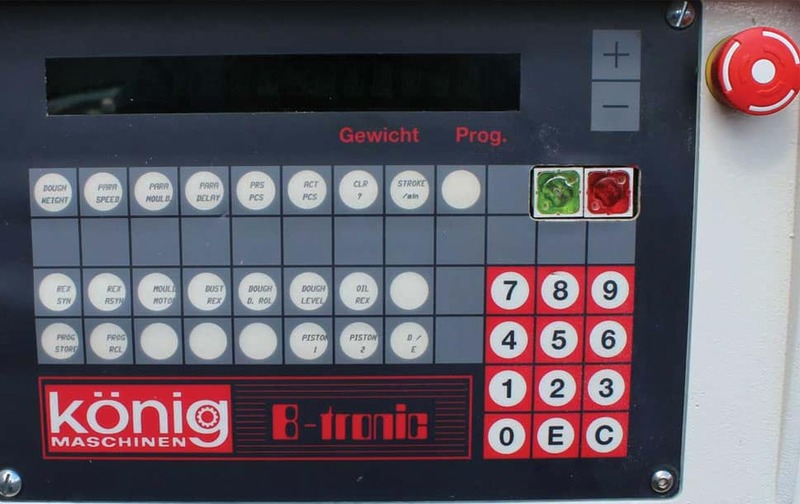 Our Koenig remanufacturing program also involves replaced the control panel. 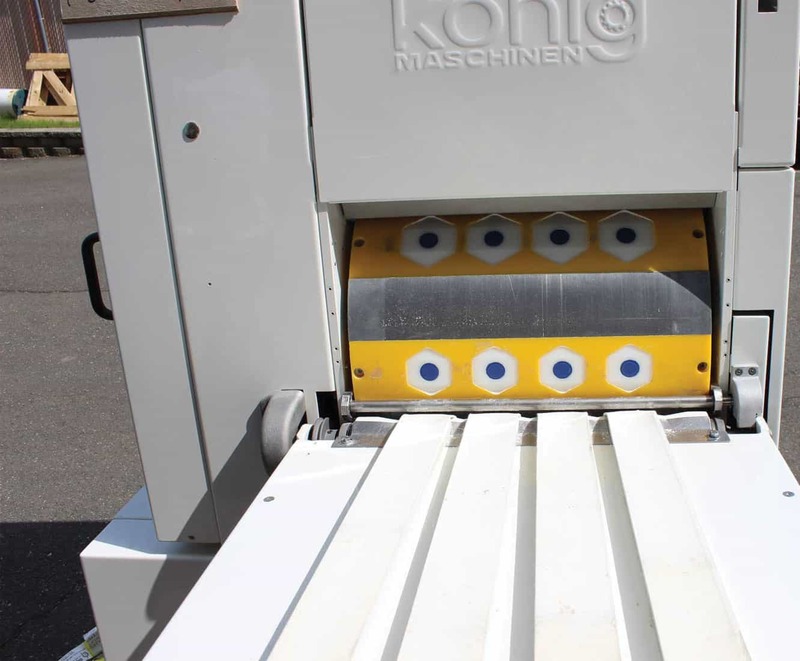 An industry-leading, remanufactured Koenig divider rounder suitable for wholesale bakery operations. This system can also has the ability to integrate into existing lines. Erika Record Baking Equipment is the leading distributor of high quality bakery equipment within North America. We pride ourselves on customer service, experience you can trust, and a commitment to distribute the best equipment offerings within the baking industry.